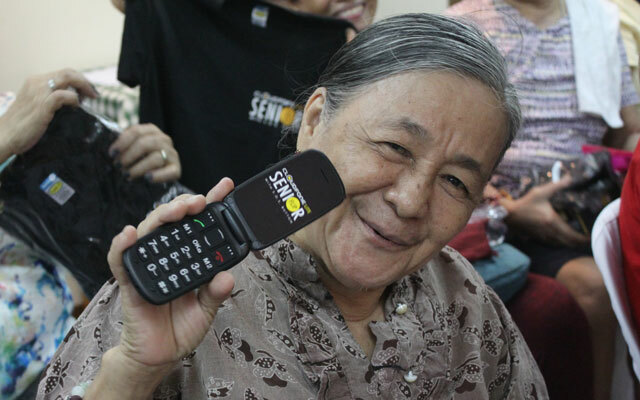 Lola Dominga shows the Cloudfone Lite Senior Flip she received during Cloudfone's CSR Give-Back Project. 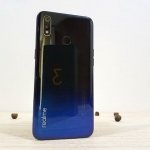 Cloudfone recently launched two phones aimed for our lolas and lolos – the Cloudfone Lite Senior in bar and flip designs. It has large fonts, a keyboard with large keys and a special SOS Emergency button. This button can be pressed during a life threatening emergency to notify pre-registered emergency numbers. 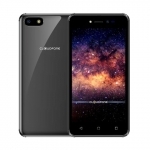 This is the Cloudfone Lite Senior Flip. During an emergency, the owner of the Cloudfone Lite Senior might be unable to compose a text or even look for a number to make a call. The device solves this by providing a button specifically designed for such emergencies. 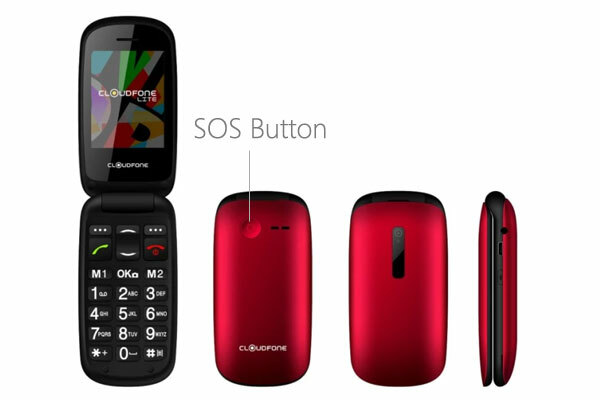 When pressed, the SOS button sends a text message to emergency numbers that are already stored in the phone. These can be numbers of the partner, a child, grandchildren or even the person’s nurse. If there’s no response, the Cloudfone Lite Senior will sound an emergency alarm to notify the nearby people of the emergency. The device will also start making calls to the emergency numbers. It will not stop until it receives a response making sure that the owner has been taken care of. 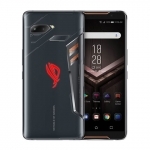 This is the Cloudfone Lite Senior Bar. 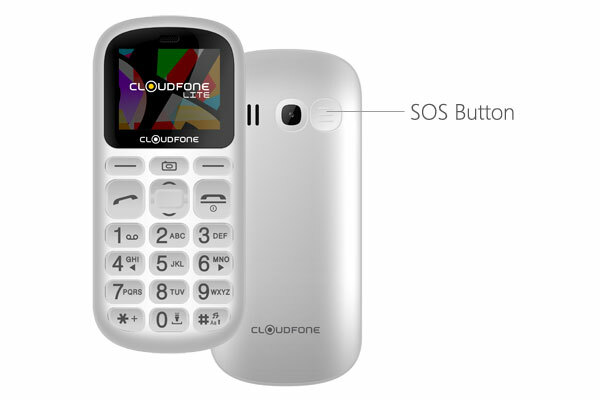 The Cloudfone Lite Senior is now available in Cloudfone outlets nationwide. 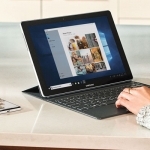 It’s also available online on Lazada Philippines with Cash on Delivery payment option. 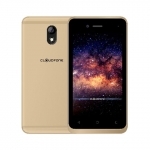 The bar version costs ₱799.00 only while the Cloudfone Lite Senior flip version has an official price of ₱1,299.00.